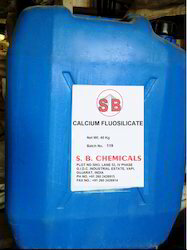 We SB Chemicals is one of the leading Potassium Silico Fluoride manufacturer and supplier which is used for wood preservation, ceramics manufacturing, optical glasses and synthetic mica, our wide range of potassium silicofluoride is available in white free flowing powder and white granules. Retained on 200 Mesh: 40% Min. Packaging Details: 25/50 Kg plastic woven bags with liner. Palletised to 1 MT on wooden pallets. 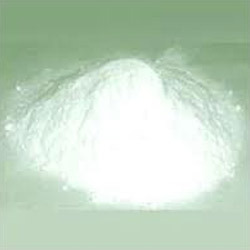 We are one of the trusted Magnesium Silico Fluoride manufacturer ans supplier which are used as components of fluxing and plating, as additives in arc welding rods, in metal treatment, grain refining agents in aluminum and manganese foundry as active fillers in resin bonded abrasives, preparation of glazing frights. 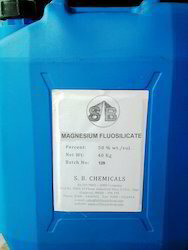 Magnesium Silico Fluoride salts are used as components of fluxing and plating,as additives in arc welding rods,in metal treatment; grain refining agents in aluminium and manganese foundry;as active fillers in resin bonded abrasives,preparation of glazing frits. 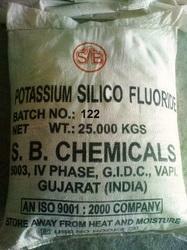 Looking for Fluorosilicate or Silico Fluoride ?